Are Hurricane Proof Windows and Doors Worth the Cost? Homeowners in Sarasota, FL know that storm windows and impact resistant doors have one very important function—protecting home and family from the destruction of big tropical storms. They also know these products do not come cheap. 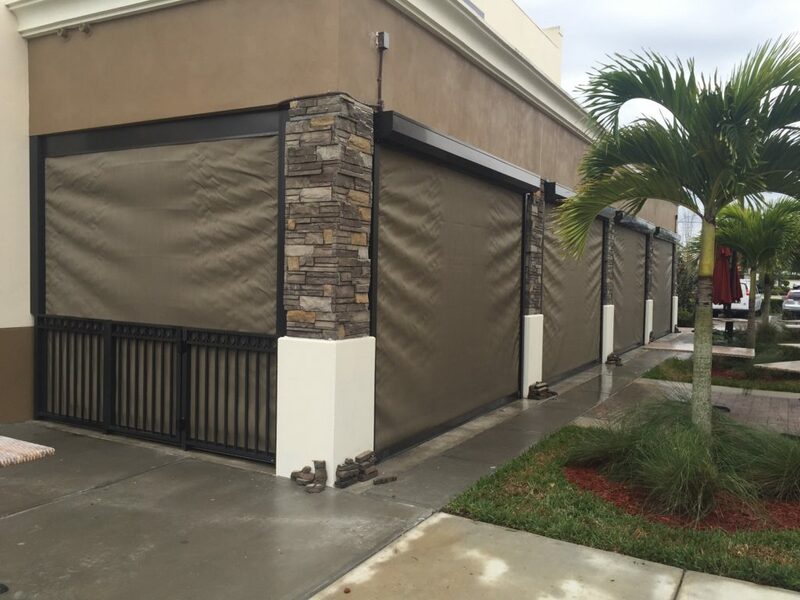 While it is a good idea to get hurricane protection, won’t plywood panels or shutters suffice? Here is some information to help you decide if hurricane impact resistant windows are worth the investment. What are Impact Resistant Windows and Doors? Before impact resistant windows were available for your home, the automotive industry had already been using laminated safety glass for many years. Basically two panes of glass are held together by an interlayer of either ethylene-vinyl acetate (EVA) or polyvinyl butyral (PVB). When the glass breaks it produces “spider web” cracking instead of sending large shards of glass flying. In the window industry manufacturers use different thicknesses of laminate to help stop projectiles and keep the windows intact. This protects the exterior envelope of your home and prevents extensive damage. Not only that, but impact resistant windows and doors also reduce noise, increase security, and block 99% of harmful UV rays. 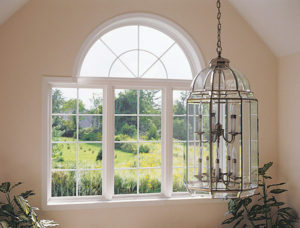 The windows also allow in natural light during a storm and improve energy efficiency. Hurricane impact resistant windows and doors are not cheap, and they will cost more than standard products. However, they also offer greater protection during hurricane season. Typically a good hurricane impact resistant window, including the glass and frame, will cost you about $40 to $55 per square foot. 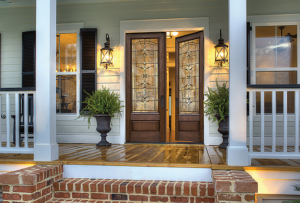 The average cost for an impact resistant door is about $1,900. But ultimately the cost comes down to the features you choose. You can choose from a variety of options—the style, coatings, insulation, and material. Each will have a unique price point. For example, an aluminum sliding window will be stronger, but is also more expensive and requires more maintenance than a single-hung vinyl window. Special gas fills or Low-E glass will also cost more. 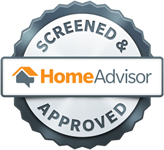 That is why getting a free, in-home consultation and estimate is so valuable. With professional help you can pin down the right products at the right price. Shutters work well for wind borne debris, but they can be difficult to use especially if you are caught unaware. They also take up storage space and block out a lot of the light. With storm proof windows and doors you get the best 24/7 protection and the peace of mind that comes with it. 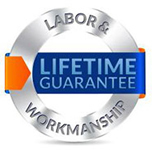 When installed by professionals they are an integral part of your home’s structure. Storms and hurricanes can hit at any time. As such, all homes built after 2001 are required to have shutters or impact resistant windows in Sarasota, FL. For reliability and safety you should get in touch with us right away. 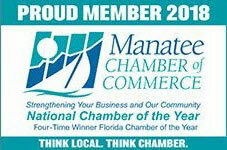 Call Armored Dade Windows and Shutters at 941-798-9010 or stop by 8112 Cortez Rd. West, Bradenton, FL. 34210.